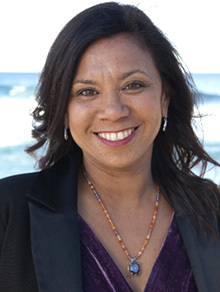 Terri Janke has family connections to both the Torres Strait Islands (Meriam) and Cape York Peninsula (Wuthathi). Her Sydney law firm specialises in Indigenous cultural and intellectual property issues. Terri's first novel Butterfly Song was published in 2005.